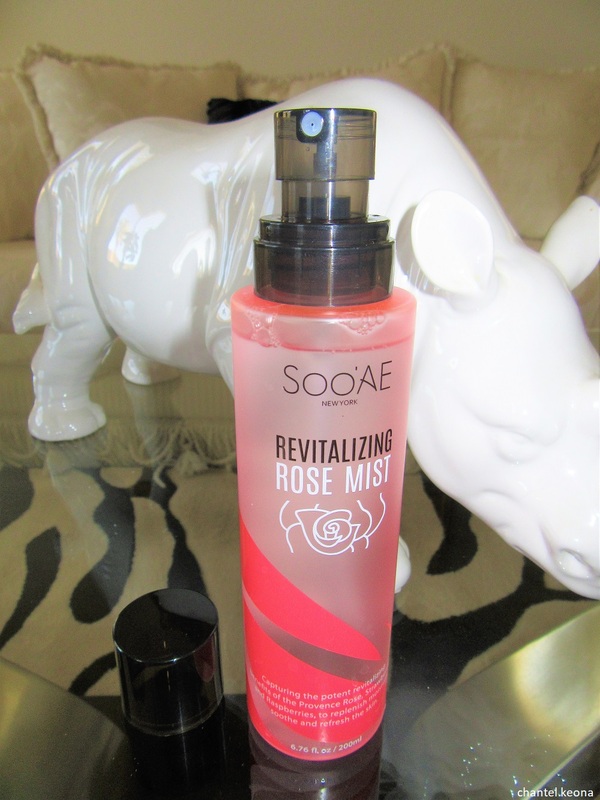 Give your skin the excellent anti-aging and skin nourishing benefits of Provence Roses and two super berries in this Revitalizing Rose Mist from Soo Ae. This combination relieves tired, stressed skin while improving overall firmness. It contains several nutrients that help restore moisture, boost skin energy and even improve clarity for bright, healthy skin. Just spray on as a toner or whenever your skin needs revitalizing. Replenishes moisture and refreshes skin. Relieves tired, stressed skin while improving clarity for bright, energized skin. Spray on as toner or as an on the go facial mist through out the day. 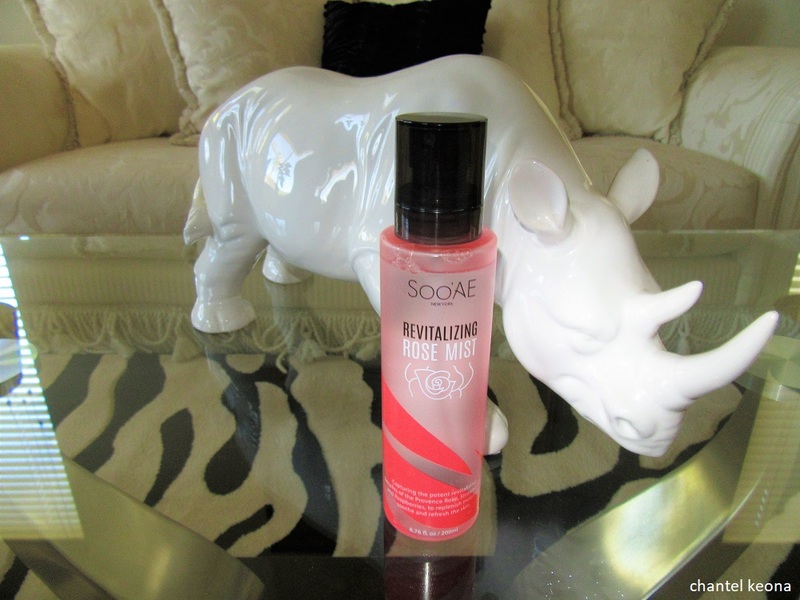 I have been obsessed with this rose mist as soon as I used it. It smells amazing and makes my skin very soft and refreshed. I use this spray as a toner both day and night. I wash my face with my face wash then I spray a couple of sprays all over my face and let that set into my skin for a few minutes then I follow-up with my moisturizer. My skin has never looked or felt better. 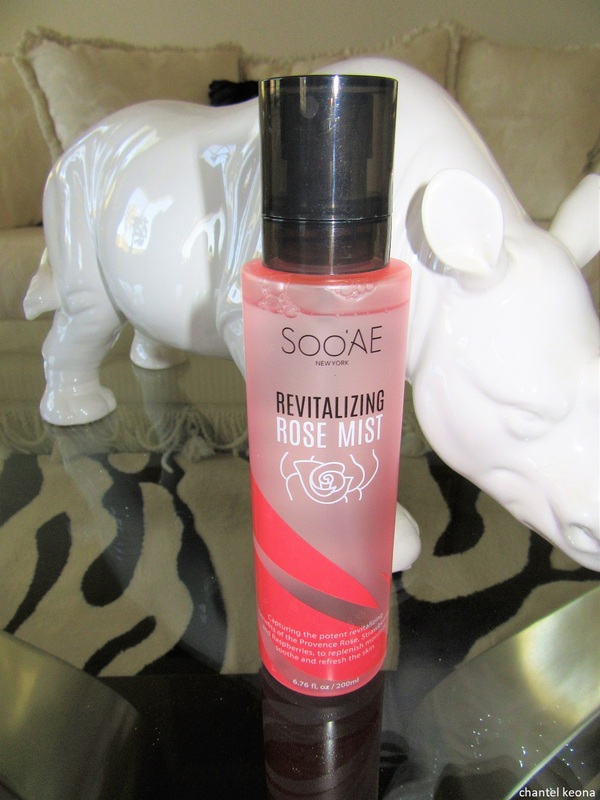 I definitely recommend this revitalizing rose mist to all of you guys! This product is amazing and I will be repurchasing this again. I’m so excited to try other face mists, which face mists do you guys recommend I try next? What facial mist are you currently using? Let me know in the comments.